Jaabin Robinson was killed in Lehigh Acres more tan 5 years ago. Ever since, authorities have been trying to catch his killer. 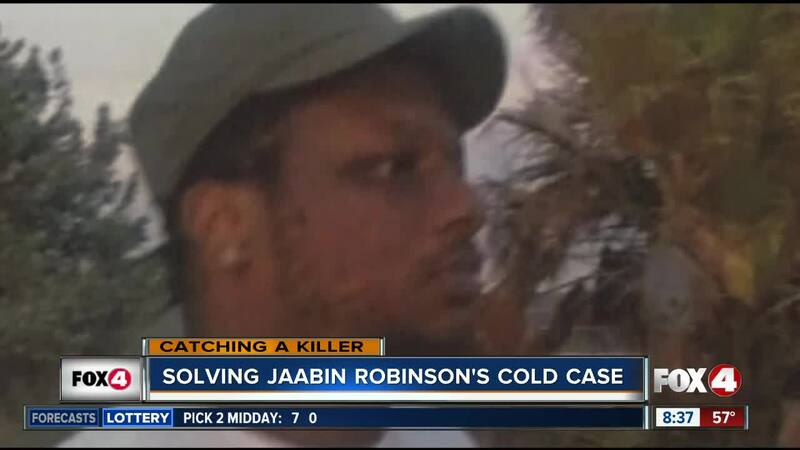 LEHIGH ACRES, Fla. -- Jaabin Robinson was killed in Lehigh Acres more tan 5 years ago. Ever since, authorities have been trying to catch his killer. Trish Routte with SWFL Crimestoppers joined us in-studio to talk a bout Jaabin's case, and how you can help.